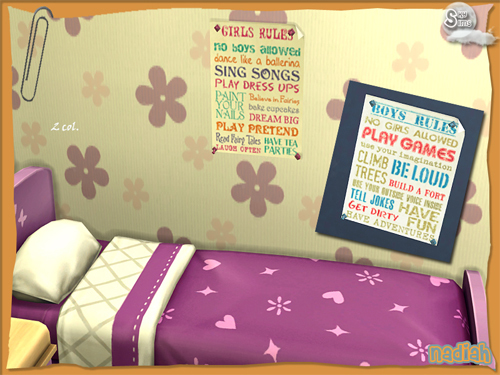 We'll come back with recharged batteries, ready for The Sims 4. Until then, have fun! 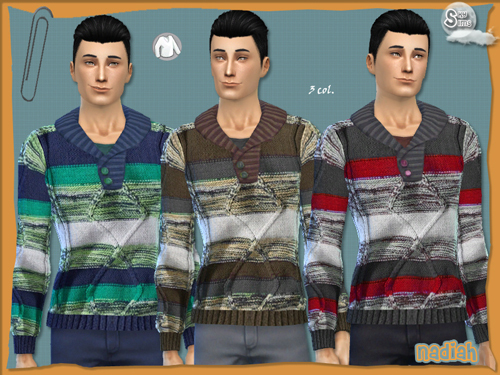 As you know we are trying the Sims 4 CAS Demo these days, and very soon, everybody will have access to the demo. So, we have started working on the best thing we can do, creating customized content! Thus, we have created the first non-official download for The Sims 4, that, for now, you can use in your CAS demo. We are still working on the new Skysims Sims4 site, so, meanwhile, you can download it in the link provided in our facebook fans site. It is a simple but still cute denim skirt for adult sims, we'll make more content soon. Hope you like it! 2) Install Origin in your pc. 3) Log on into Origin and, in the Origin menu, choose the option to exchange codes. 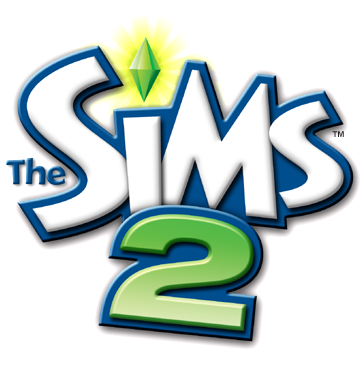 5) The sims 2 game (including all expansion packs) will appear in your library. Then, download the game and install it. Don't waste time, the offer is limited! !